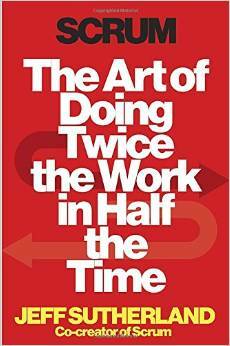 I’m giving away a hardcover copy of Scrum: The Art of Doing Twice the Work in Half the Time by Jeff Sutherland. Tweet this giveaway using the Twitter share button below. I’ll pick a lucky winner next Wednesday(5/20/15).